Card-based access control, biometrics, prox devices, mobile credentials – everywhere you look, there’s evidence of the digital transformation in door locking solutions. What does this mean for key management? For the answer, look no further than your own organization. Whether you work in an office building, a hospital, a stadium, a correctional facility, a university or any other type of entity, you almost certainly are still using traditional keys. And not just a few, but many. In fact, there are millions of keys still in active use today, even with the migration to digital access solutions. This is not likely to change in the near future. Keys provide a robust and highly functional mode of securing a door. Not only is the cost to rip and replace entire locking systems prohibitive, but also keys are so practical that a great deal of new construction still incorporates their use. In other words, keys aren’t going away anytime soon. But the scope is even wider than this. In a number of different industries, there are keys used for purposes well beyond locking doors. For car dealerships, hospitals, schools and any kind of organization that has a fleet of vehicles, there are dozens if not hundreds of vehicle keys. Maintenance facilities at airports and other industries have locked chests and cabinets filled with high-value tools. Many businesses have locks for safes, desks and lockers that use traditional keys. This is why key management is still important, even in an era of electronic access control. 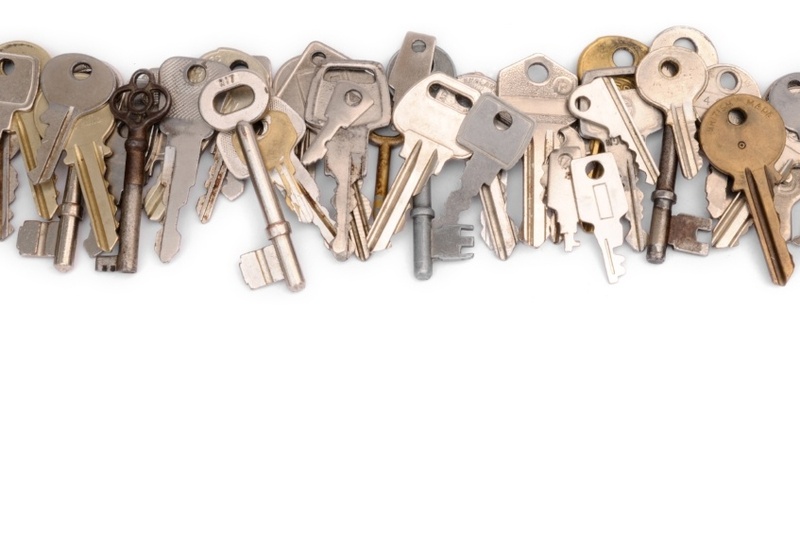 Every single one of these keys needs to be kept secure so that it doesn’t fall into the hands of individuals not authorized to access the door, building, room, chest, cabinet or vehicle it controls. It needs to be protected against getting lost, stolen, copied or misused. Beyond their fundamental job of securing keys, key management systems have a vital role in the digital age. By turning each key into a data point, they provide business intelligence that can be used in a wide variety of ways to improve productivity, control spending, manage personnel and more. Key management software offers audits and reporting on a vast range of parameters, and can be further customized by the user to be even more valuable. As a locking device, keys date back to the earliest recorded history. Their astonishing usefulness and practicality keep them in active use – even in the age of digital transformation.